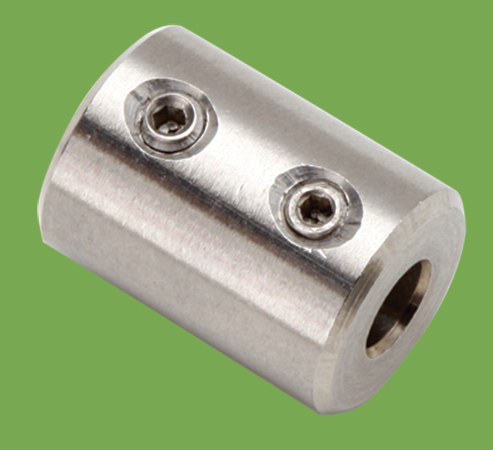 Sleeve coupling to suit 6.35mm (¼”) & 3.18mm (⅛”) dia. shafts. Has 2 x 6-32 set screws. 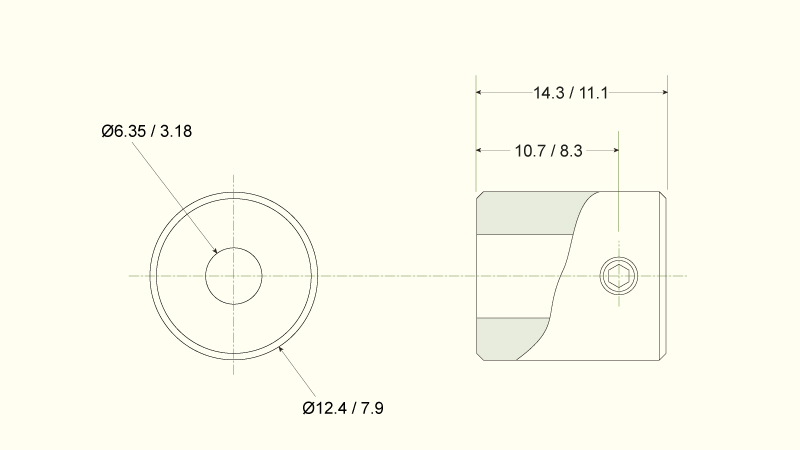 Other shaft sizes available, please call sales office for details.